Fish Report - Old Glory is a definite go tonight! 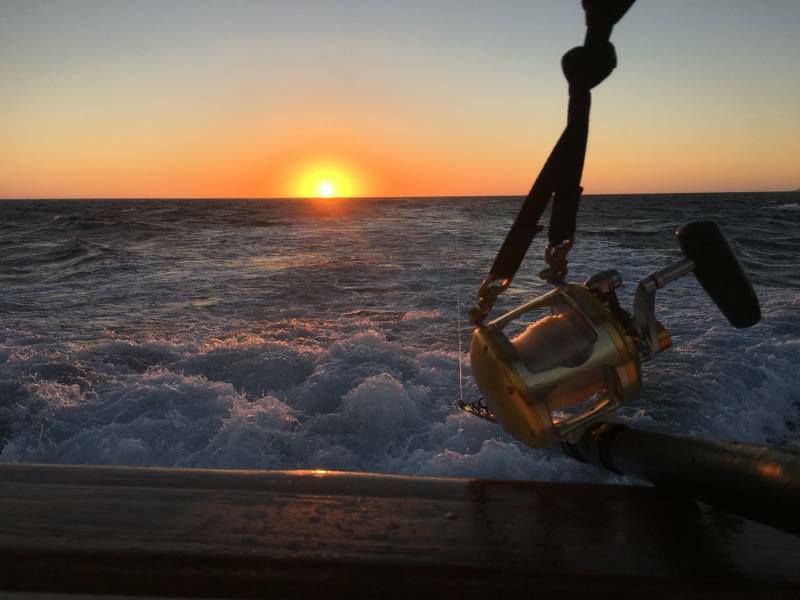 Captain Kley has reported LIMITS of Yellowfin Tuna for the Old Glory's overnight trip! He reported these are a bigger grade of fish! The Old Glory is departing tonight for another overnight trip! Book Now! Capt. 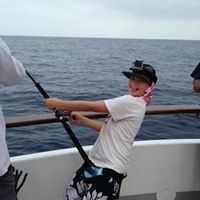 Rick on the Ocean Odyssey also has LIMITS of Yellowfin for their first of 2-1/2 day trip! The Sea Adventure 80 returned this morning with 238 Yellowfin tuna, 8 Yellowtail, 12 Dorado, 10 bonito, 50 Rockfish, 30 Skipjack and 7 Bluefin tuna ranging 70-190 lbs! The Excalibur returned with 260 Yellowfin tuna, 3 Dorado, 40 Skipjack, and 4 Yellowtail!